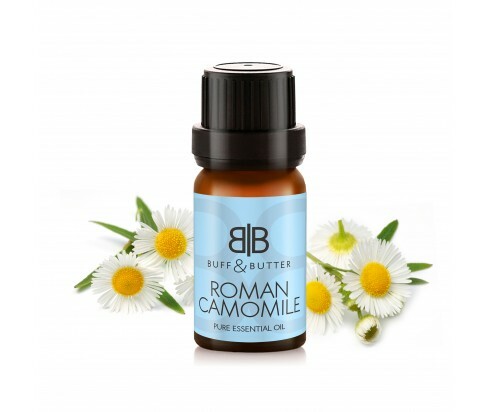 Roman Chamomile essential oil can be a parent’s best friend because of the calming effect it is thought to have on children who irritated and colicky. In diluted form; this essential oil may also relieve diarrhea and other tummy issues in children. It may have a similar effect on women suffering from the irritability and discomfort associated with PMS. Simply add it to bath water and relax as you let it soothe you. Its sweet scent with grassy undertones is often compared to apples and fresh grass, making it a lovely choice for oil burners as well. And by adding it to a cream base, those suffering from itchy skin from dryness or allergies can enjoy relief from the itch and irritation.